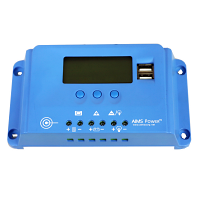 Solar charge controllers act as voltage or current regulators to prevent batteries from overcharging. They are necessary for many but not all solar applications, with smaller trickle-charge battery systems often not requiring them. 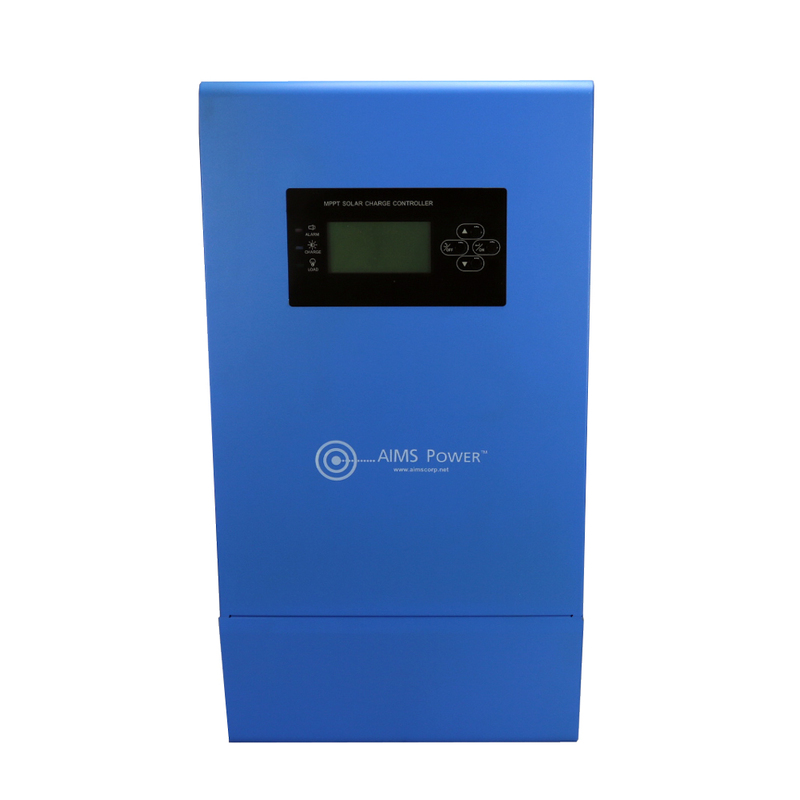 Also known as a charge regulator, a solar charge controller regulates the current and voltage supplied by solar panels to batteries and prevents damage from overcharging. 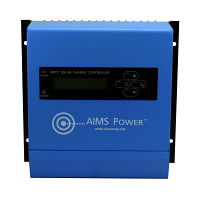 AIMS Power carries a selection of solar charge controllers, so you can find the right one to fit your needs and budget. Many AIMS charge controllers are covered by warranties and are ETL certified to UL standards. 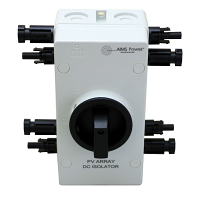 Choose among PWM, or pulse width moderation, controllers, often used for float charging. 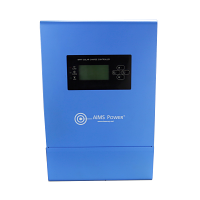 We also have introduced our MPPT solar charge controller, or maximum power point tracking controller. Although this type of controller requires a larger initial purchase price, it is more efficient and will provide more power to the battery, paying you back in the long run. MPPT controllers are especially appropriate for larger solar systems. 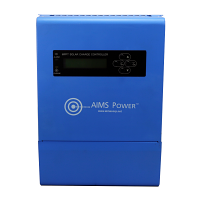 Whether you are looking for an 80-amp solar charge controller or another AIMS charge controller, you can select controllers from 10 amps to 100 amps here. Smaller controllers like our 10-amp PWM models are ideal for small, do-it yourself projects. 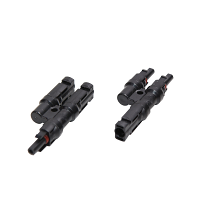 They are easy to set up and have PV inputs, battery outputs and load control output ports and work with 12V or 24V battery systems. Our new MPPT UL-certified controllers are available in your choice of 20-, 30- and 40- as well as 60-, 80- and 100-amp configurations. 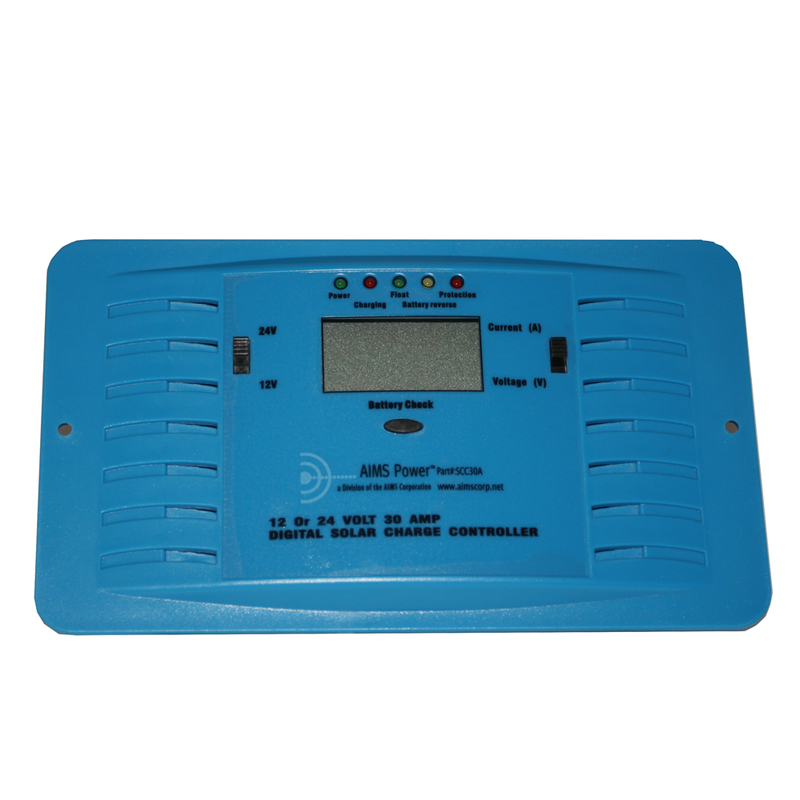 Check out the solar charge controller reviews you can find and call us toll-free or email us with any questions.